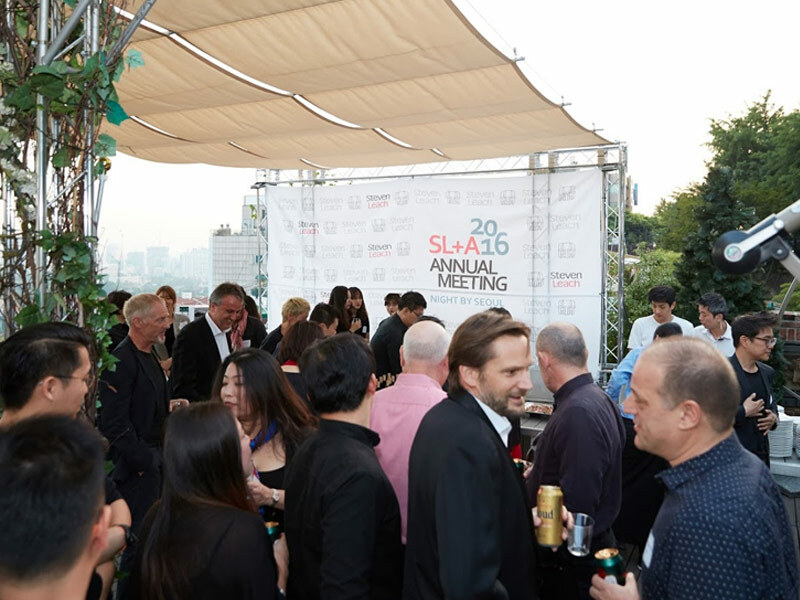 Steven Leach Group gathered at the Shilla Hotel Seoul for the annual meeting. The board and the management discussed past year’s performance and strategies going forward. We heard from guest speakers who shared the challenges and trends they face in their industry. Finally, we celebrated 44 years in business with our guests at Namsan Harvest.